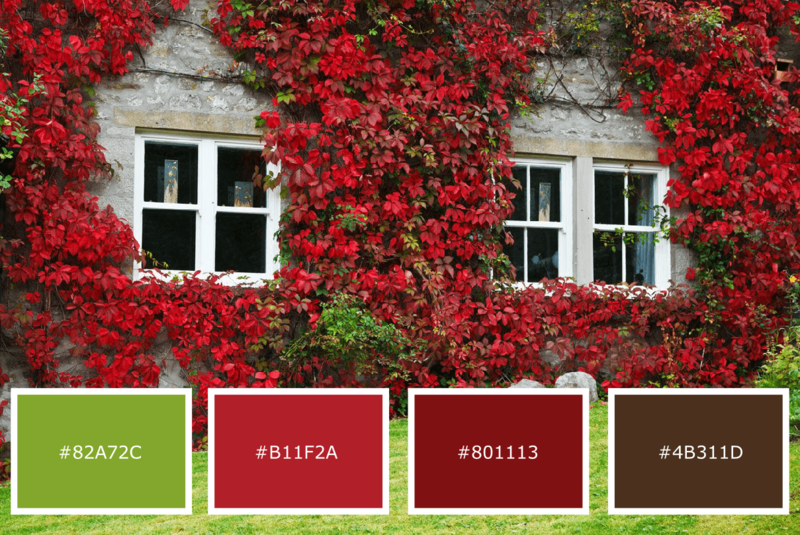 One of the best aspects of design is choosing a colour palette. 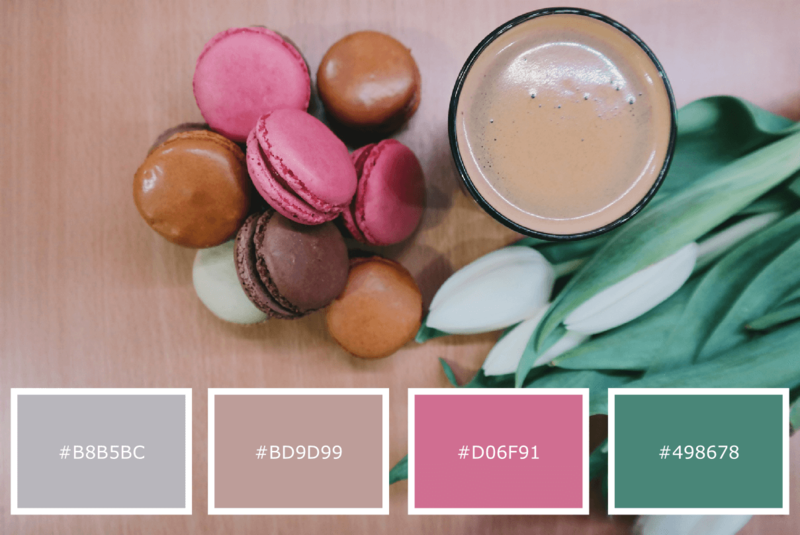 Usually colour palettes that we use here at Pretty Web Design is inspired by photographs and with this in mind, this leads us to branding with respect to logo design. 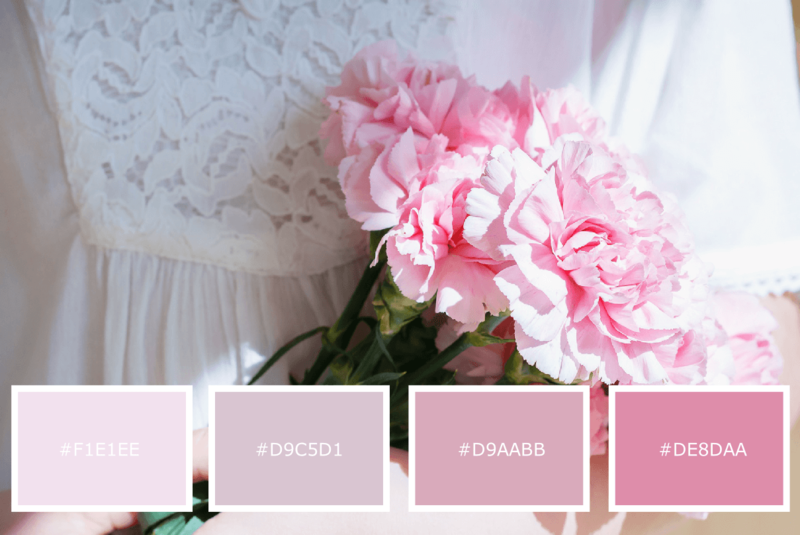 A soft and gentle pink in varying shades darkening with a mauve hue – pretty and feminine and perfect for a blog or photography website. 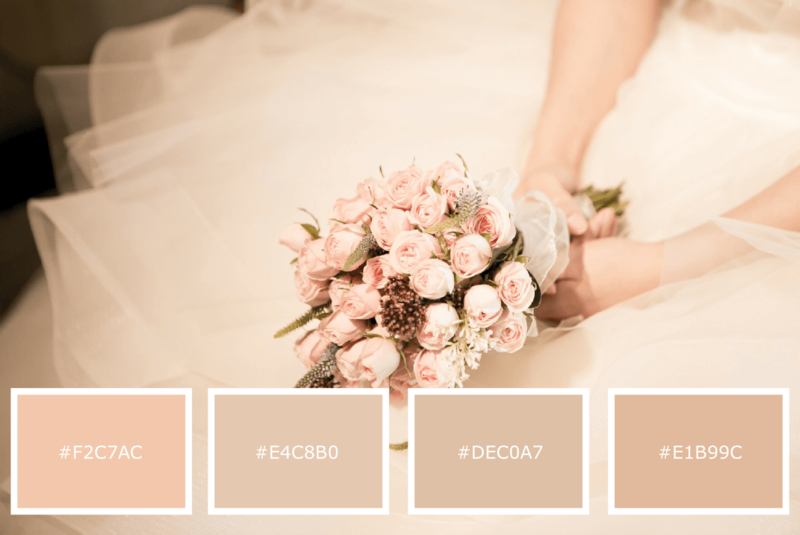 A wonderful warm colour combination of subtle grey, tan, pink and a dusty green. Grey always looks good together with pink. 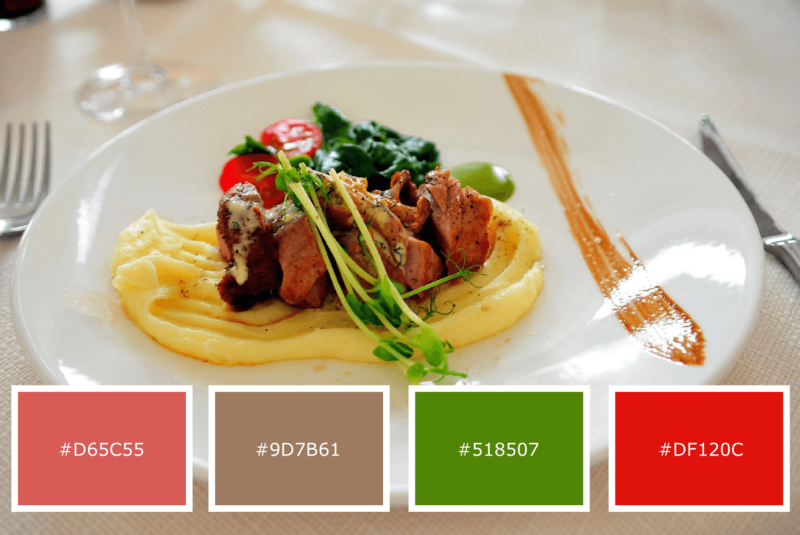 A touch of green as seen in the above colour palette would accentuate the pink and grey. 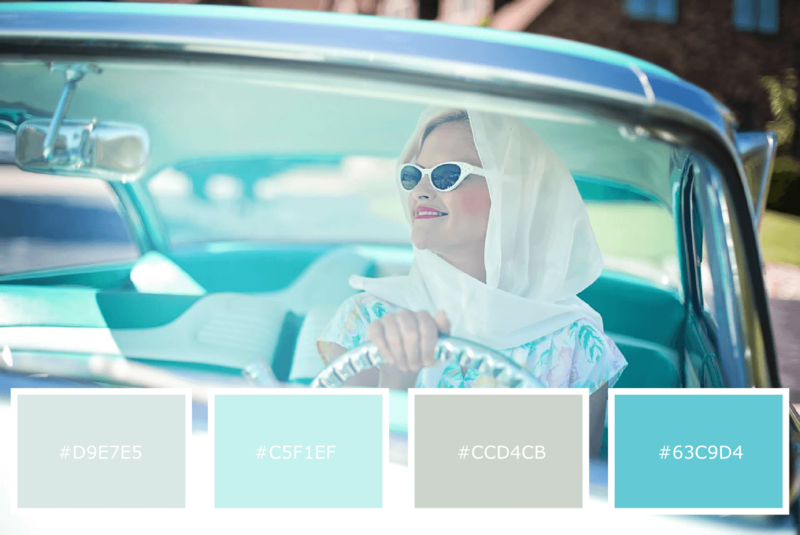 Love this fresh colour palette. 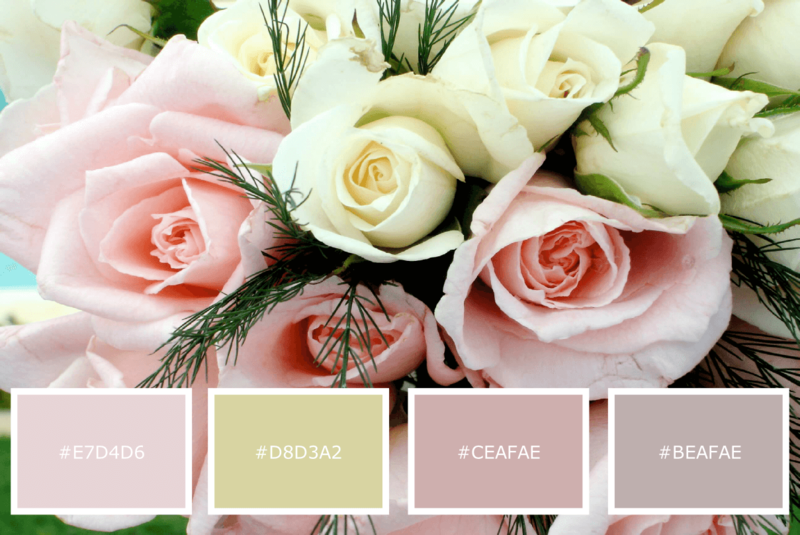 Soft and pretty and would look great with masses of white space. 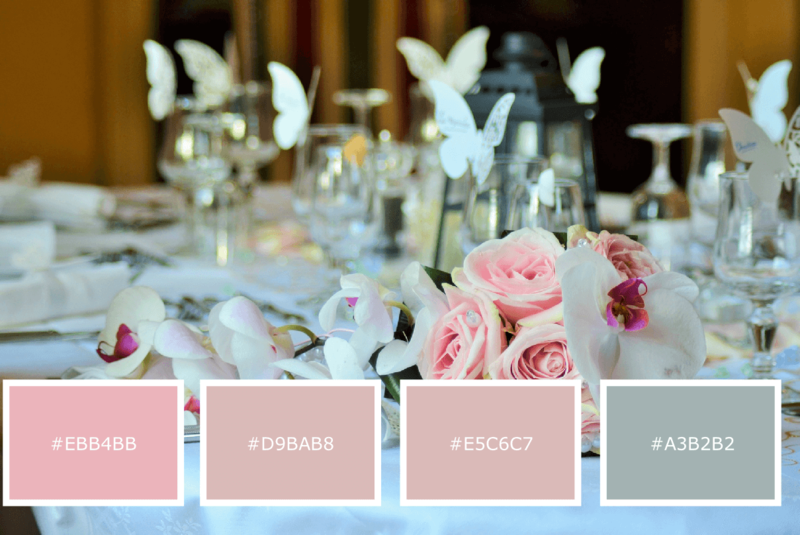 Another pink styled colour palette with tinges of lilac and beige. 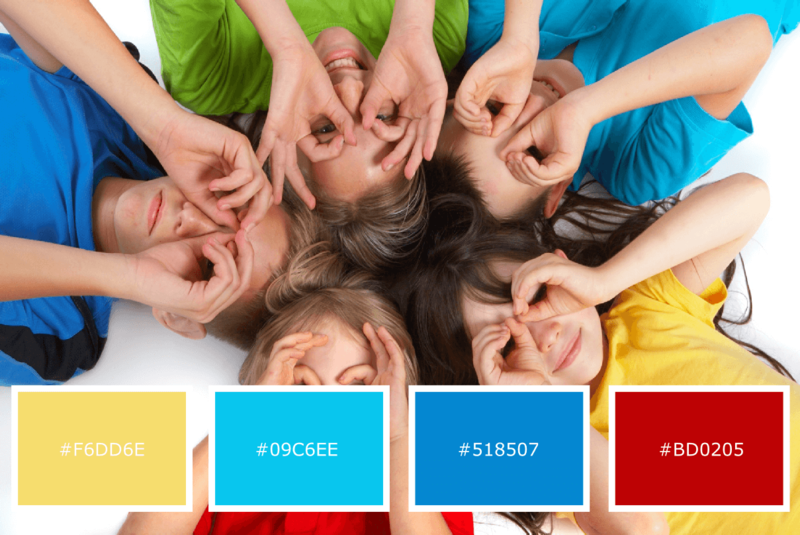 A bright colour palette that will accentuate the colours found in your imagery. 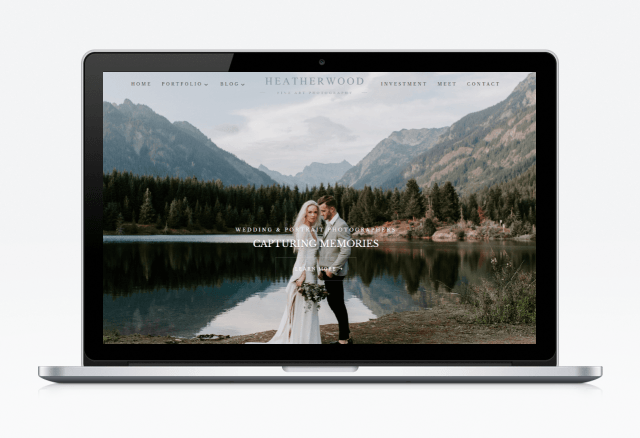 So pretty and one of our favourites. 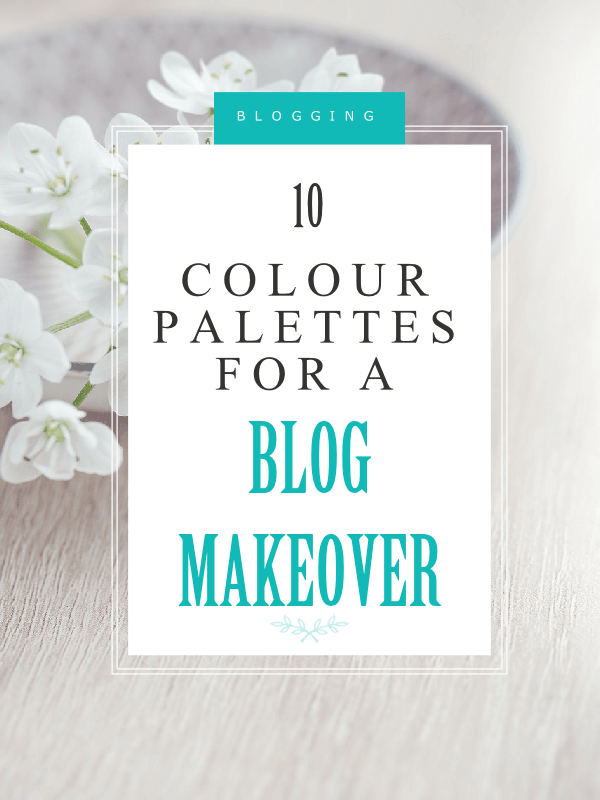 A warm and inviting colour palette for any type of blog. Greece always brings out the blue. 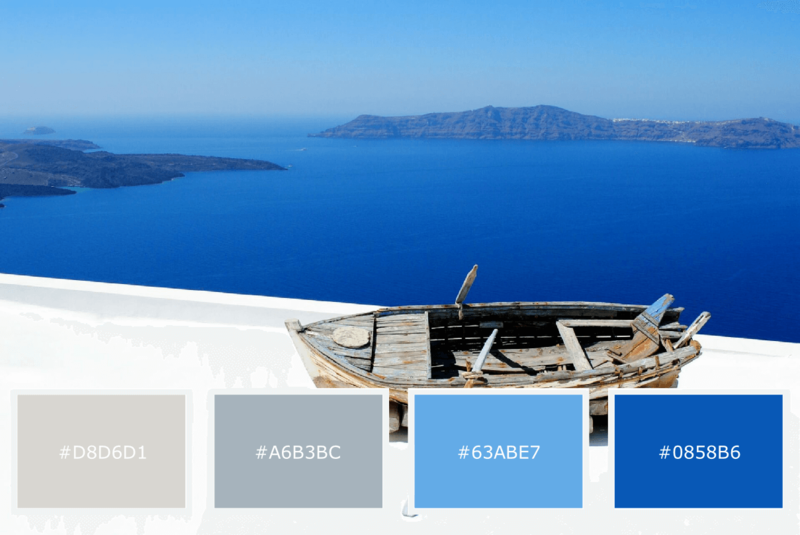 The harmony of the blue and white colour palette brings you a clean and fresh look. Sparkling!